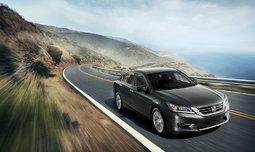 The Honda Accord has been around for close to 40 years and has stood the test of time. For 2015, it remains one of the flagship models of the manufacturer. Why change a winning formula? 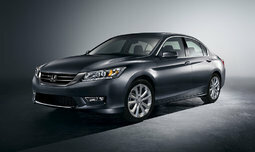 The Honda Accord has consistently been one of the most popular vehicles under the Japanese banner. 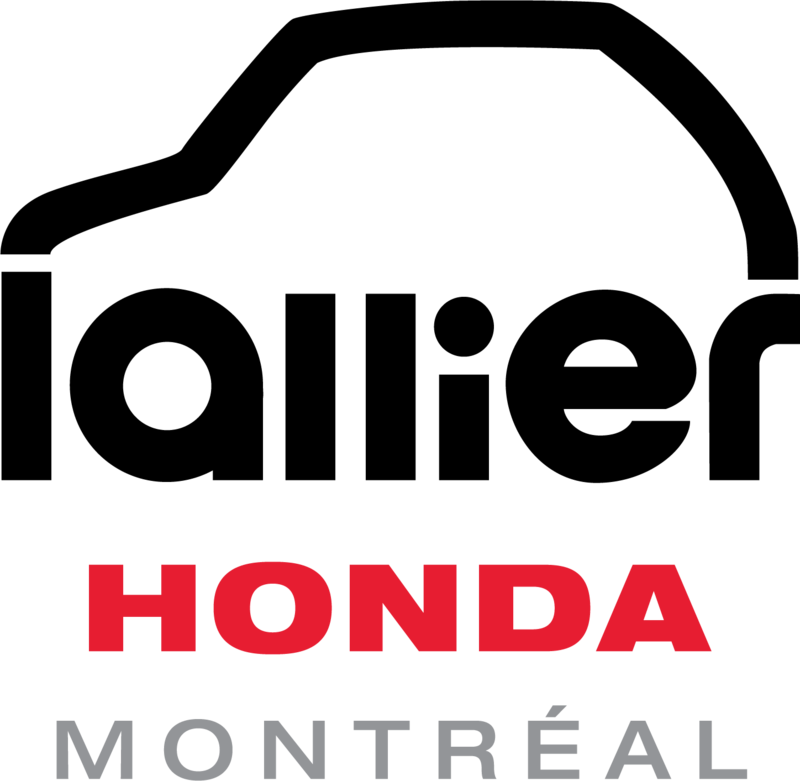 For the 2015 model-year, Honda stick to their winning formula that’s been awarded no less than 29 titles since 1983, including that of 2015 car of the year awarded by Car and Driver. The model has been revamped in 2013 and since, very little changes have been done. The 2015 Accord therefore keeps the classic image customers have come to rely on, offering both the sophistication of a higher level sedan and the practicality of a family car, with plenty of room and convenience to ensure the comfort of all passengers. 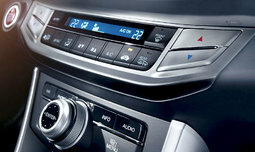 Honda also has a reputation to hold onto when it comes to safety and the Accord EX-L and higher comes packed with technologies such as lane departure warning, hill start assist, forward collision warning, and many more. Regular rearview camera comes standard on entry-level trims LX and Sport whereas the higher level trims receive a multiangle rearview camera as well as LaneWatch technology. 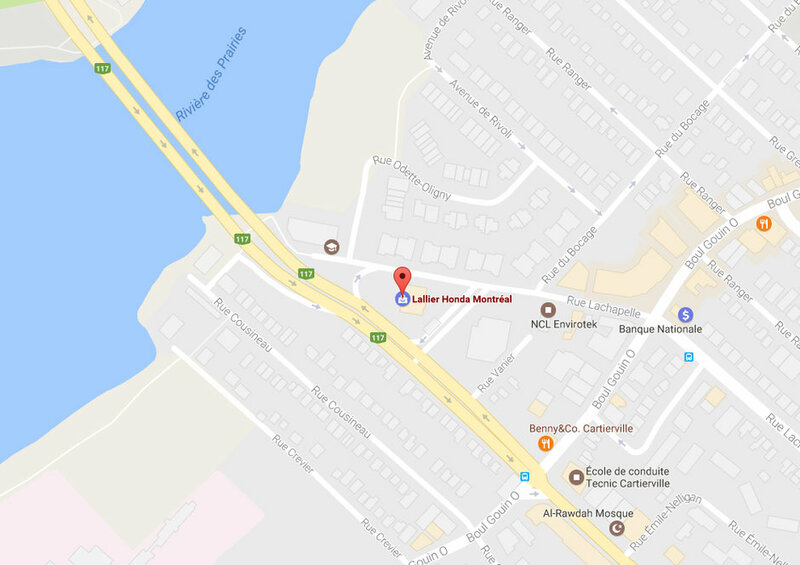 With the help of a camera located on the right side-view mirror, LaneWatch displays a live feed of the right hand side blind spot onto the center console touchscreen. 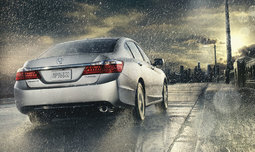 The Accord is offered with a choice of three engines to match every driver’s personality. The Accord hybrid offers the green spirits an average fuel economy of 5.0L/100km thanks to its hybrid powertrain that develops no less than 196 hp (electric and combustion combined). 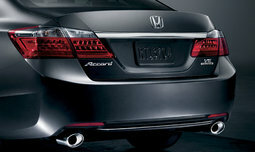 The entry-level trims of the Accord come equipped with the 2.4L, 4 cylinder engine. 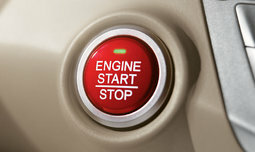 This base engine offers respectable performances with a 185 hp output and 181 lb-ft of torque. Sitting on top of the category is the 3.5L, V6 engine for those of you who have a craving for power. With 278 hp under the hood and a torque of 252 lb-ft, the EX-L V6 and Touring V6 trims will match any sport driver’s needs. The 2015 Honda Accord blends sophistication, reliability, utility and handling into one affordable sedan. 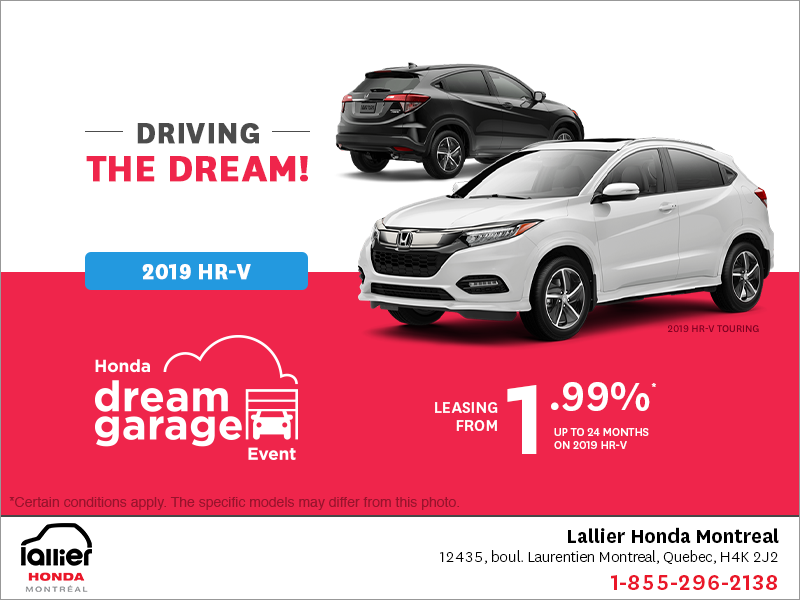 Book your test drive now at Lallier Honda and experience everything a Honda has to offer.